Welcome to another Holiday Edition of Saturday Night Movie Sleepovers! To close out 2018 J. Blake and Dion Baia are showcasing a cult Christmas classic that is getting some much-deserved love in recent years. 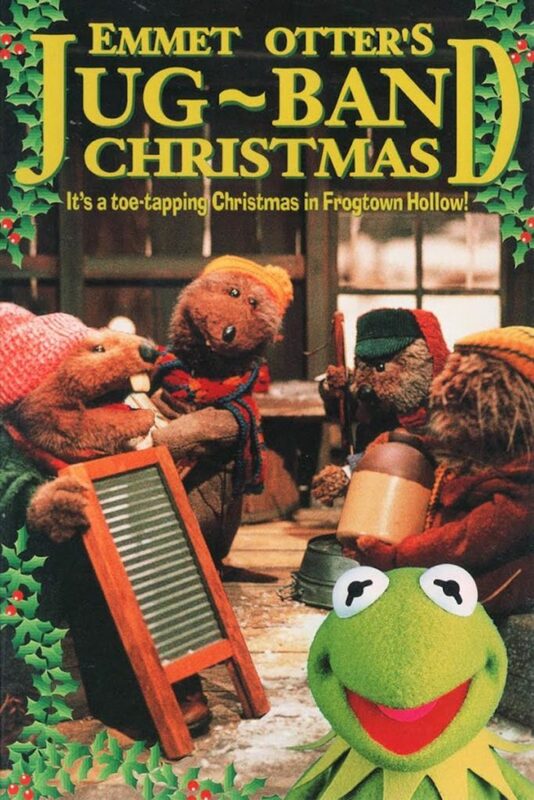 They’re tackling the Jim Henson holiday classic, Emmet Otter’s Jug~Band Christmas, from 1977! The boys lovingly unpack this once lost holiday gem that is celebrating its 40th anniversary in ‘the states’ this year. Dion and Blake utilize the original 1971 source book by Russell and Lillian Hoban for reference, and can’t hold back their utter amazement at the technical prose of the Jim Henson team and the unbridled magic they are able to create. Mixed with the genius that is Paul Williams and his music, they layout a Christmas Special that may have more film cuts than Blade Runner. So come pull up a chair and a have a listen as the boys grab their Mom’s washtub and head down to Waterville and Frogtown Hollow, on an all new holiday installment of Saturday Night Movie Sleepovers! Please go listen to J. Blake‘s 2014 Blues album, When You Coming Home?, as discussed in this week’s episode. 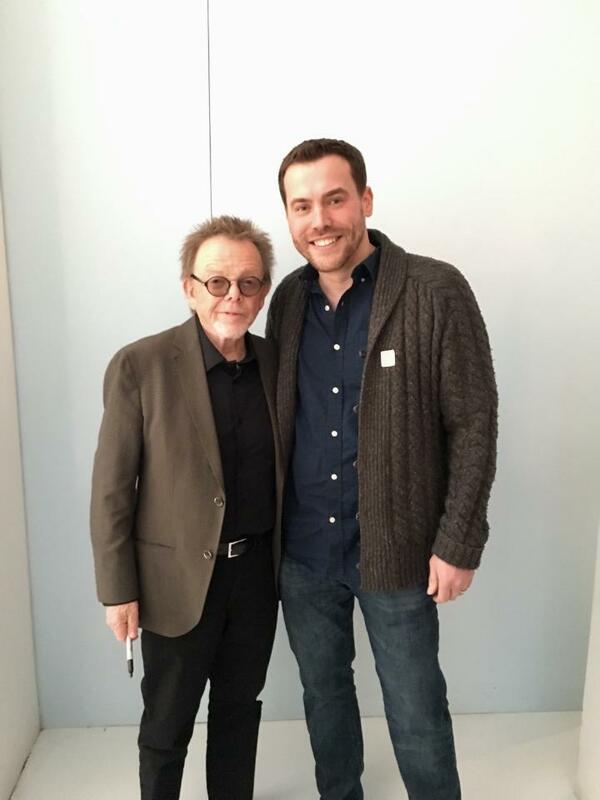 Here’s Dion with Paul Williams when they met at an Emmet Otter event in Queens, in December 2018. Check out these hilarious outtakes from the 1977-78 Christmas Special! Have a listen to this amazing soundtrack, which has been released for the first time this year, showcasing the genius that is Paul Williams. Here’s an unused song from the special, written for the meek Music Store Owner, titled Born in a Trunk! Lastly, take a look at this stirring rendition of the song “When the River Meets the Sea“, song by Jerry Nelson and Louise Gold at Jim Henson’s Memorial Service.